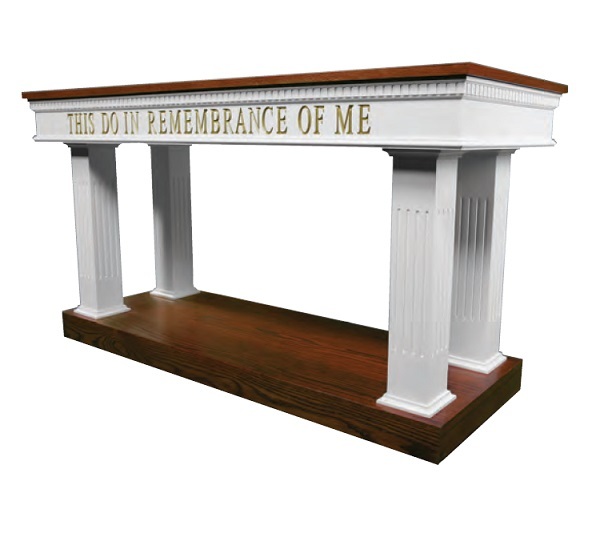 Is Your Church Furniture Due for an Upgrade? Tradition is one theme that has often been associated with church culture. Many contemporary places of worship get their inspiration from older religious institutions and adopt similar hymns, liturgies, interior designs, and in many cases, it’s not uncommon to see church building shaped like a cross. If your church building is over 15 years old, it is probably a growth-restricting obstacle…While nice facilities won’t cause your church to grow, poor facilities can prevent it from growing (CT). Whether your church is considering a full remodel or just sprucing things up a bit, the time may be right for you to upgrade your church furniture. 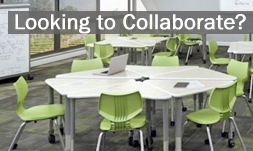 Is your current furniture meeting your needs? Why or why not? Are the colors or styles out of date? Has your furniture suffered damage? If so, can it be fixed without being replaced? If you’ve decided to upgrade, are you looking for similar or comparable replacements, or are you open to innovation? These decisions are often decided by a committee. If that’s the case, we invite you to utilize our website as a guide to help you in your due diligence. 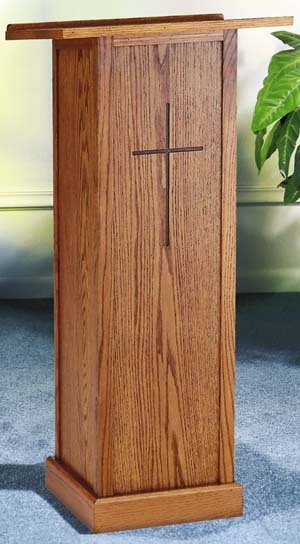 As you scroll through our church furniture options, you’ll be impressed with our variety of pulpit furniture, lecterns, podiums, conference room furniture, as well as standard chairs and folding tables. Don’t forget about your youth classrooms and fellowship halls where these educational and social need specialized furniture. For more information on how our church furniture products can better serve your organization, please contact us directly and we look forward to serving you!